I want to update my website. I am confused I will for Magento 1.9.3 or Magento 2. 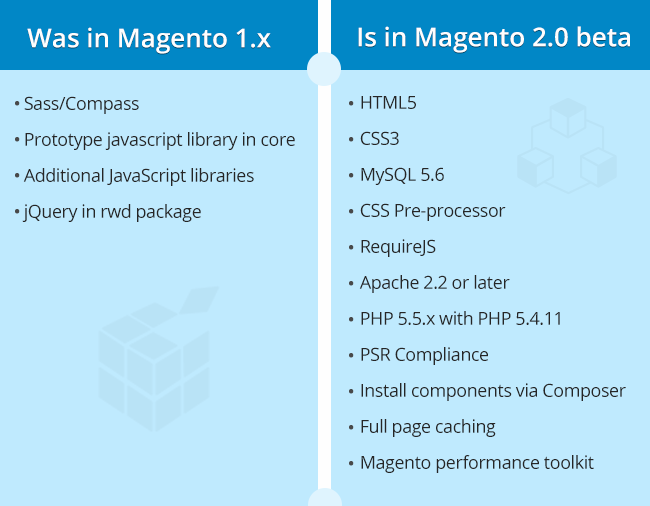 Magento 2 is definitely better because of the new features. It has improved performance, high security and is easy to manage. Moreover, the future is Magento 2 as more and more online stores are making a shift and new Magento 2 extensions have been developed. I had a chance to try Magento 2 and it seems way better than previous version. I'm going to use Magento, so this information is really useful for me. Thanks, guys!